One Pager for designer Sam Rosen that sits best on a medium size screen and features a good use of whitespace. Like how he has an extended link for the about section. 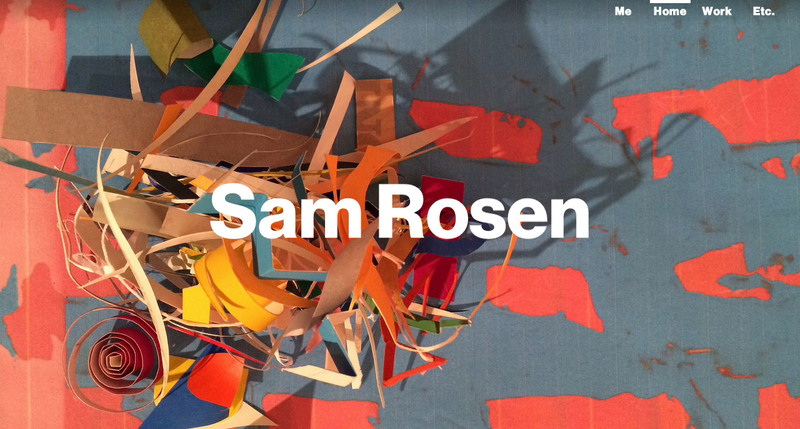 A brand new site for Sam Rosen. New design, new projects, some new friends & some old friends - same ol’ Sammy. Designed by Sam, built by Mnmly.